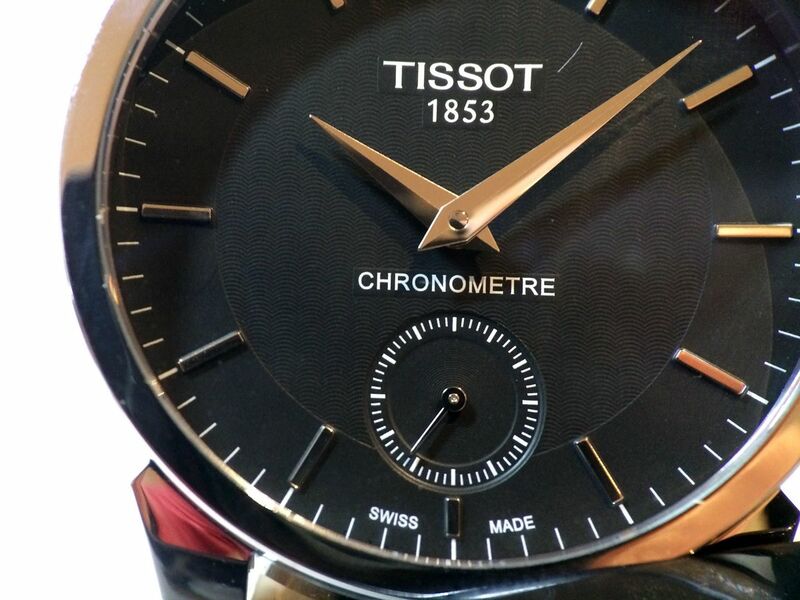 At the end of last year the results of The International Chronometry Contest were announced at The Museum of Time in Besançon; in the classic wristwatch category, Tissot not only came first with 878 points (out of a possible 1,000) but also came second with 850 points. To celebrate this triumph, they have produced a COSC certified chronometer steel watch, measuring a substantial 43mm and housed in a very classic looking steel case. I like the very restrained dial, with machined guilloche finish in the centre, applied steel indices, sunken subsidiary seconds on a matt black finish. 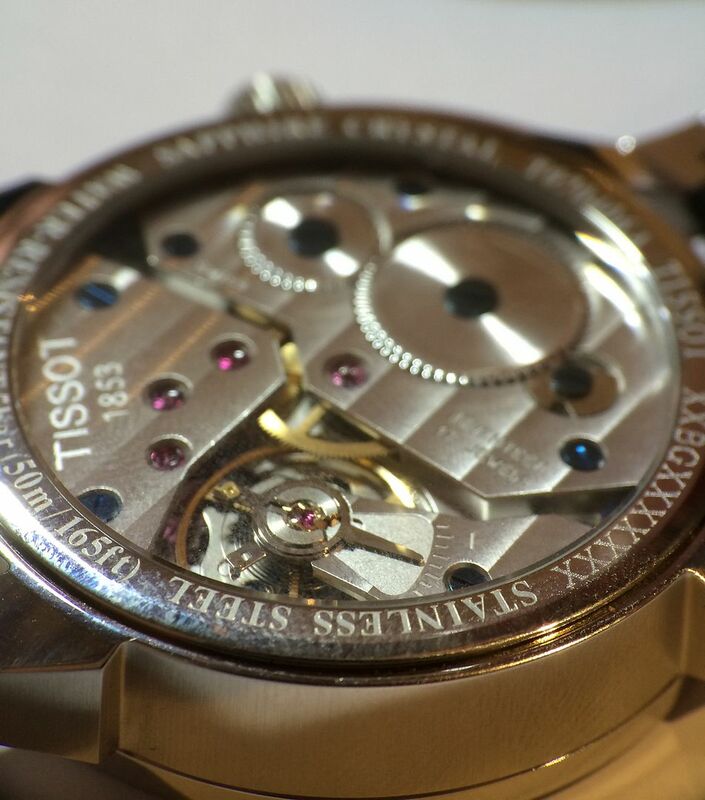 The Unitas based movement is visible through the sapphire glass back. 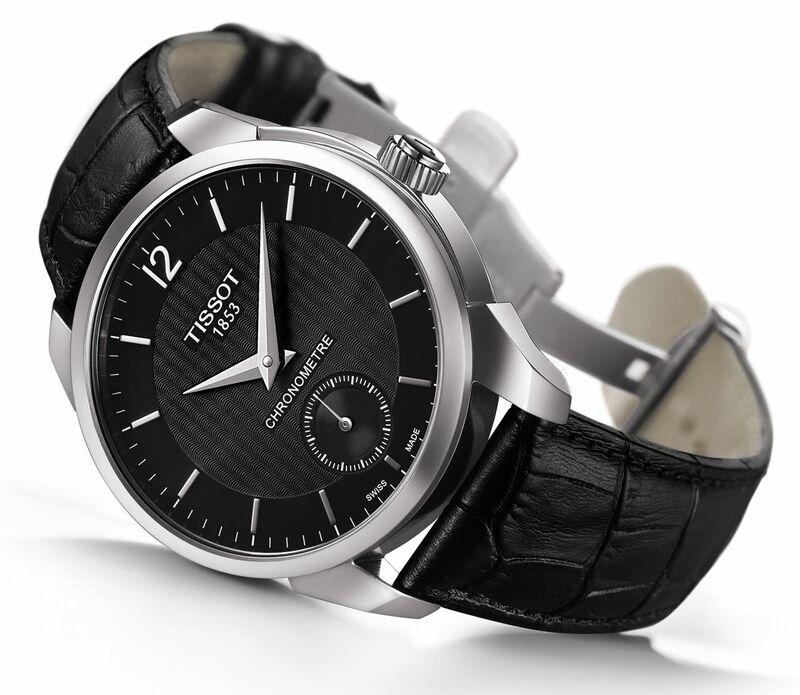 In all honesty, 43mm is a little too big for me, but I like the overall look of the piece & I congratulate Tissot on their success in the competition. go just alike, yet each believes his own." Next Topic: Glycine Golden Eye Combat sub opinions. Any to share?